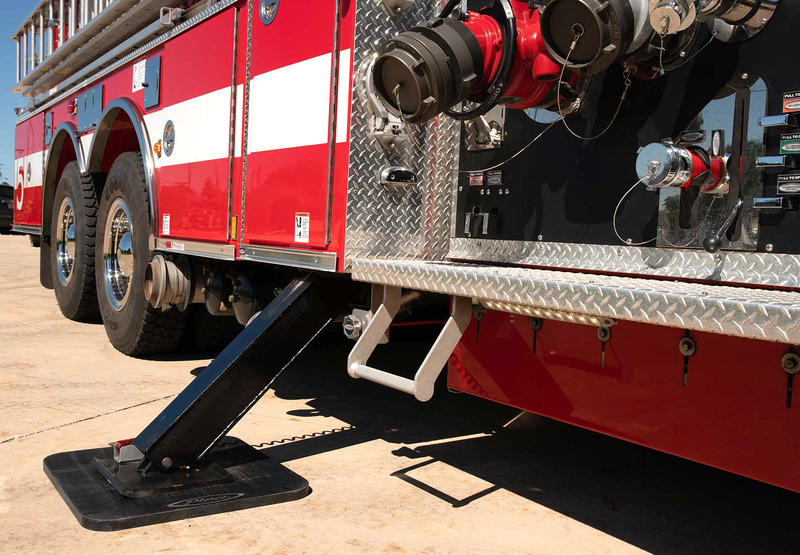 Advancing elevated waterway response with its compact yet capable design. 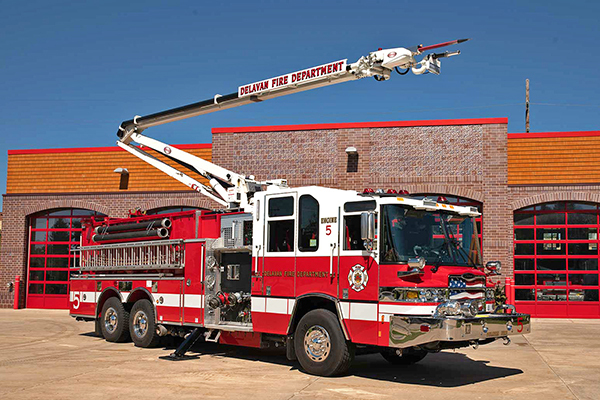 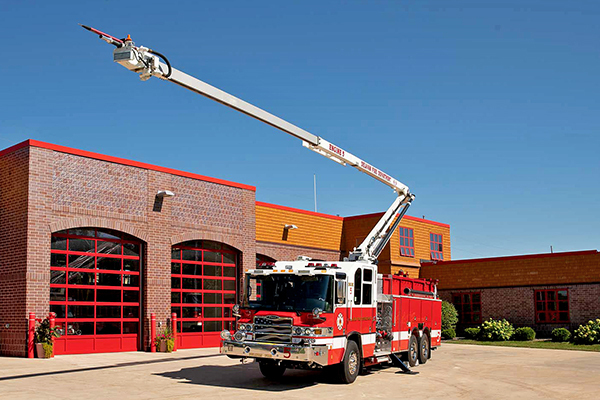 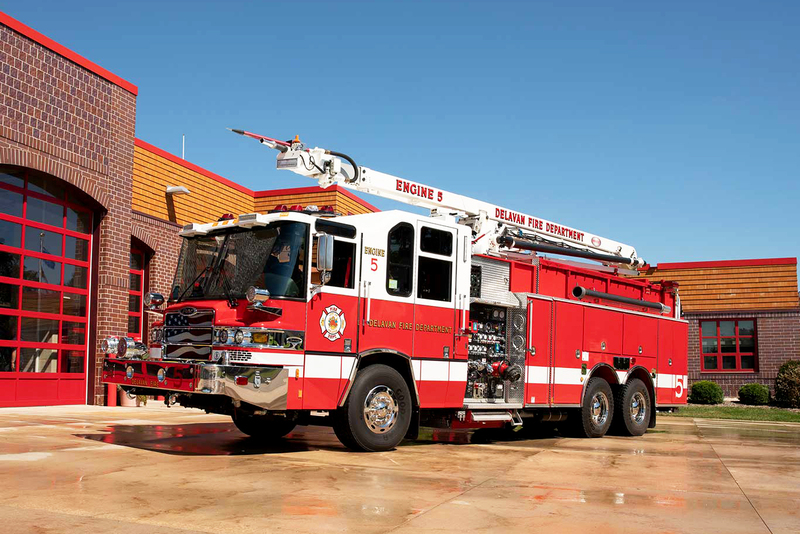 The Pierce Snozzle advances elevated waterway response with a compact yet capable design. 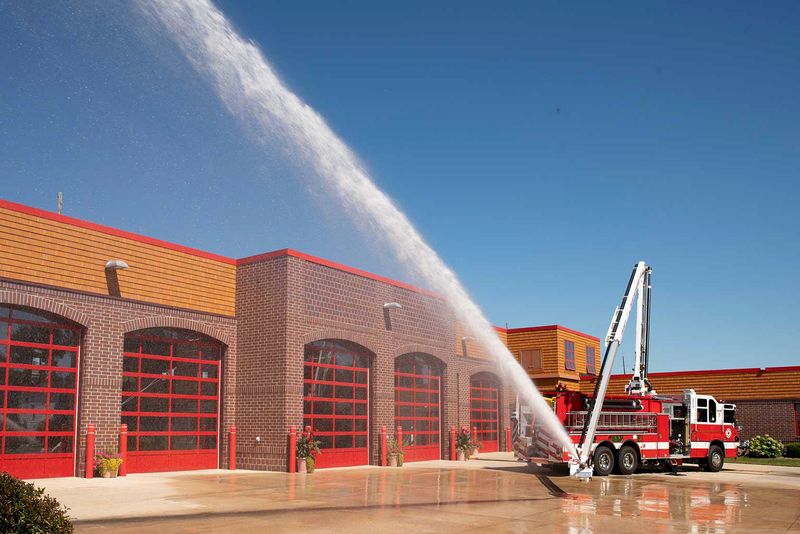 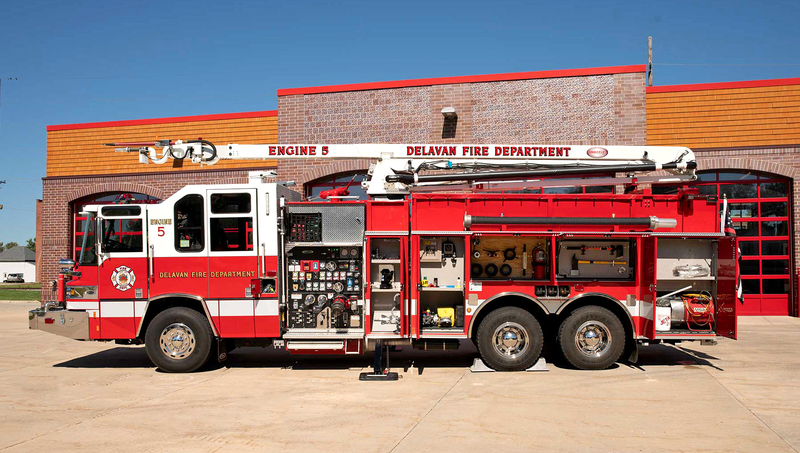 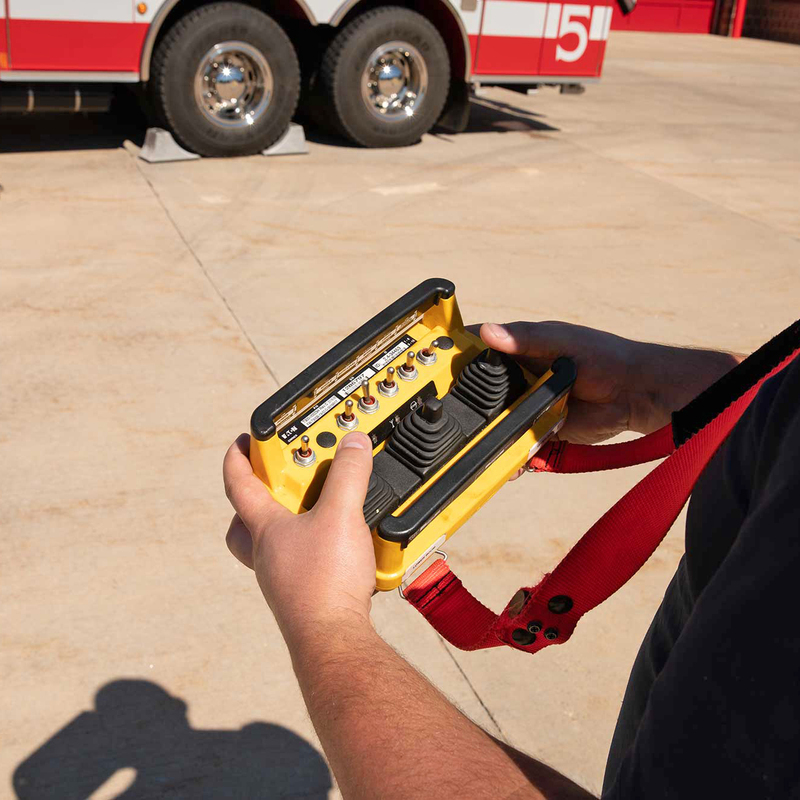 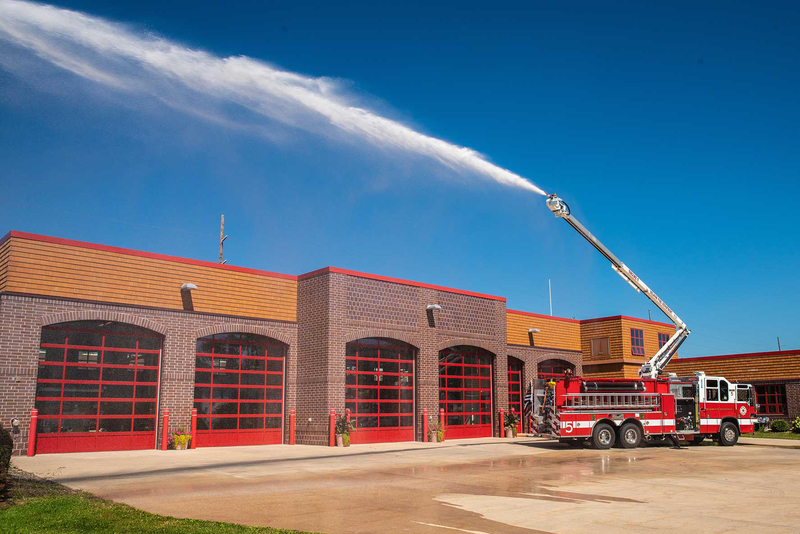 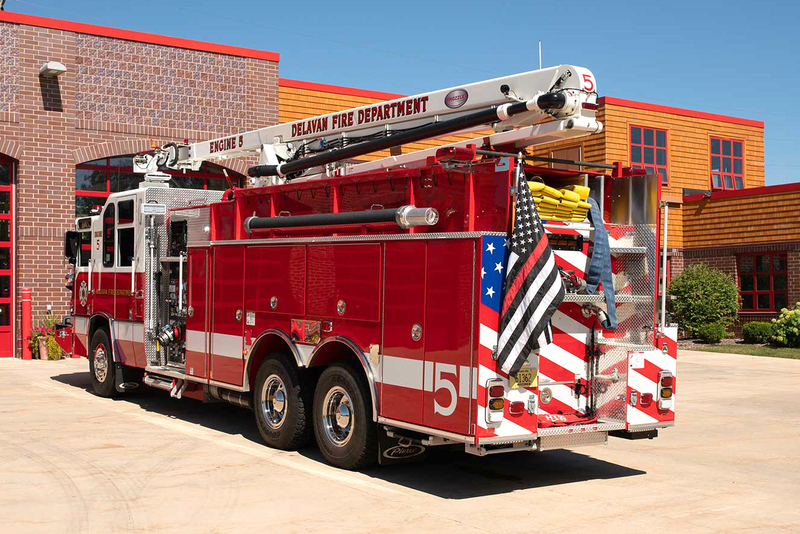 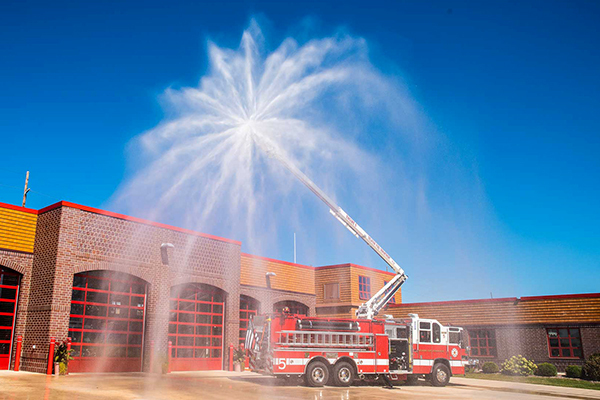 Its lightweight, small profile pedestal maximizes available storage, while its piercing nozzle, high flow discharge, 360-degree rotation, and optional dry chemical secondary agent multiply firefighting performance. 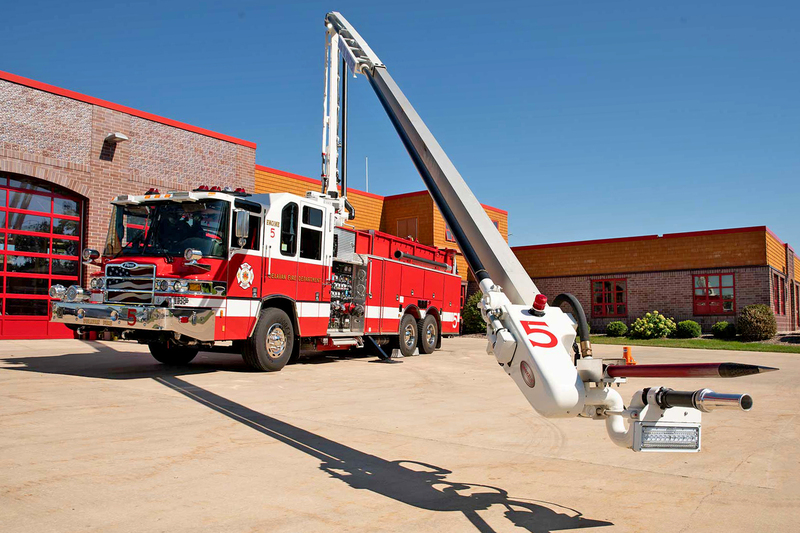 The Snozzle ratchets up response on short wheelbase chassis, offering quick setup and streamlined, high-reach operation – backed by the best-in-class service and support you expect from Pierce. 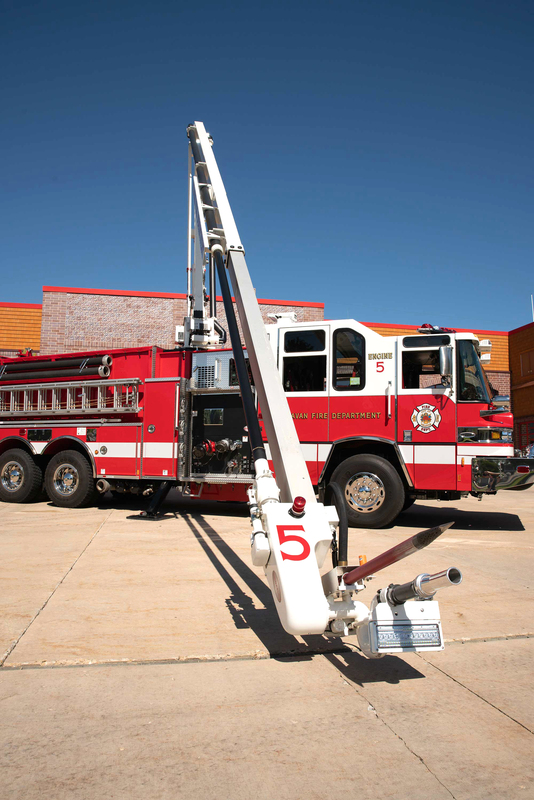 12" extension can increase piercing depth up to 48"